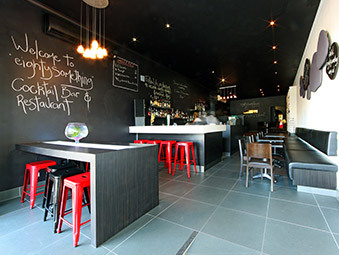 Complete re-design to ensure a modern and comfortable environment for patrons. 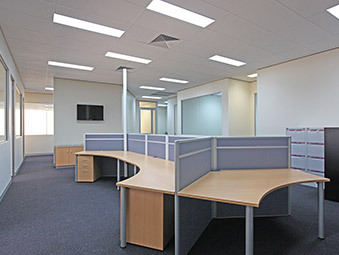 Demolition of existing office space and complete redesign of space to produce a cost effective, quality work environment. 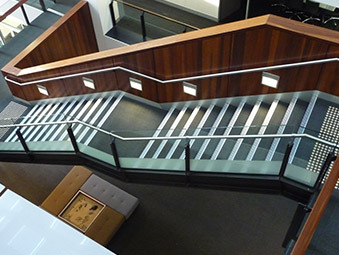 Contracted by Woolworths limited to retrofit stair nosing’s to entire head office at Bella Vista.